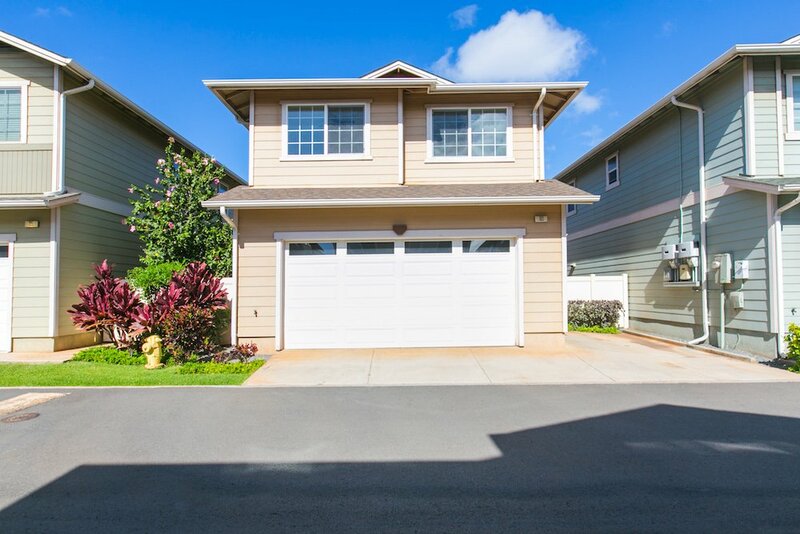 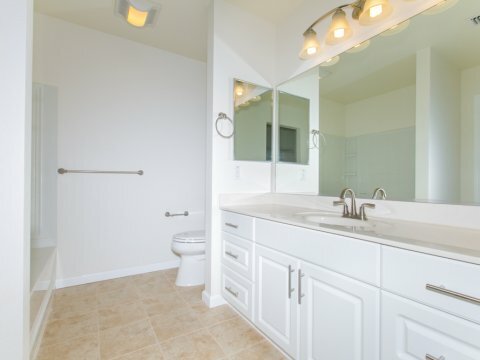 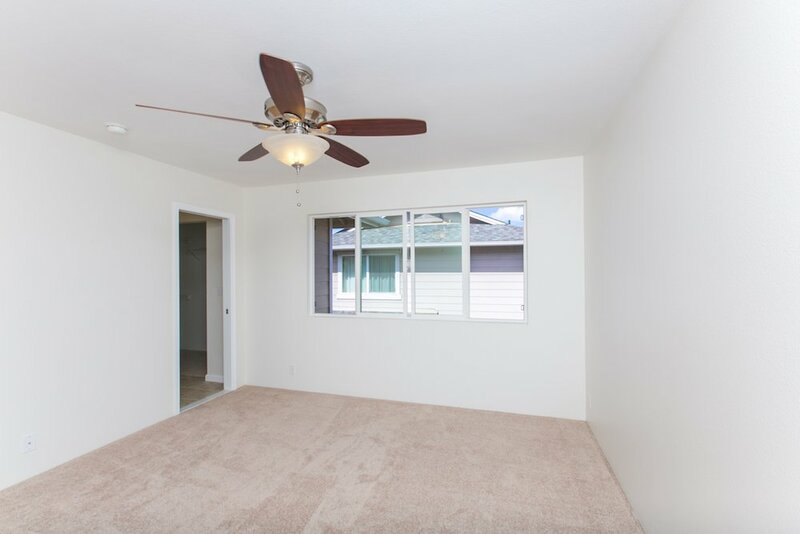 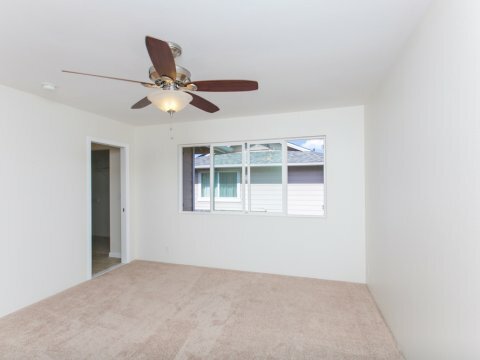 Beautiful townhouse in Ewa Gentry’s Laulani community! 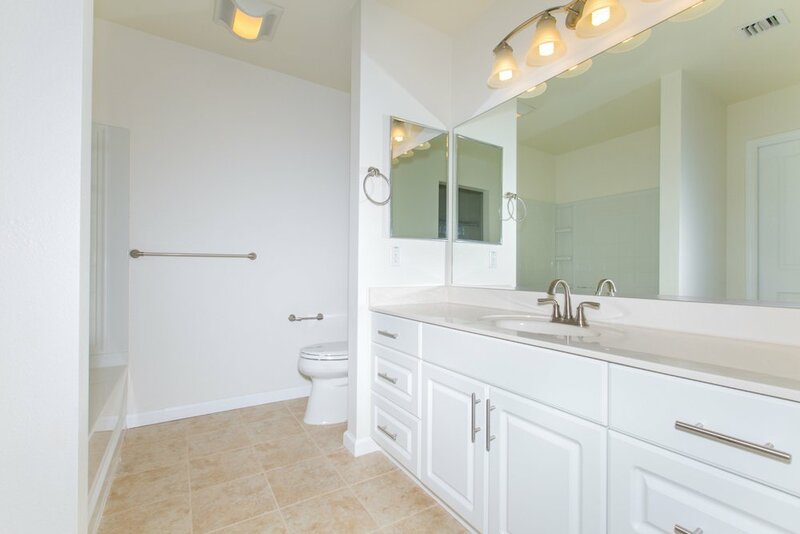 Renovations throughout, top to bottom. 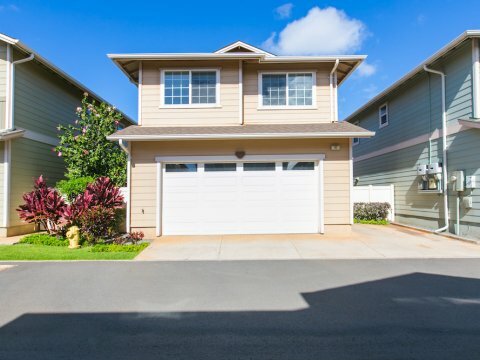 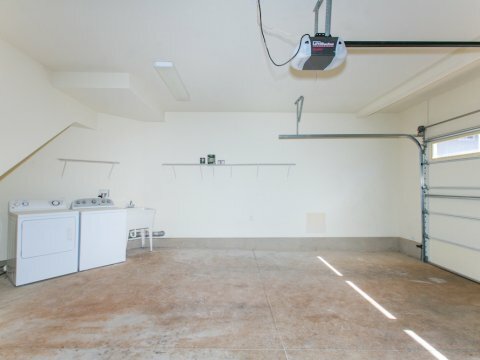 Three bedrooms, two and a half bathrooms and a two-car garage for a full, growing family. 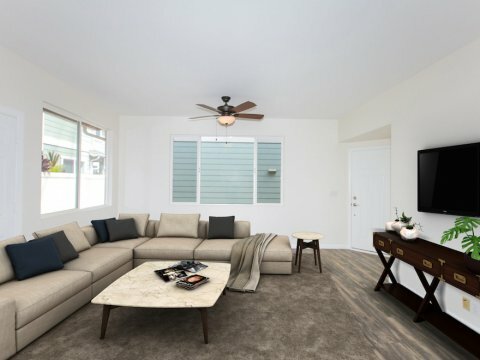 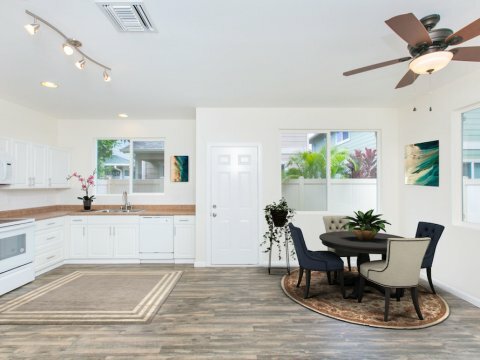 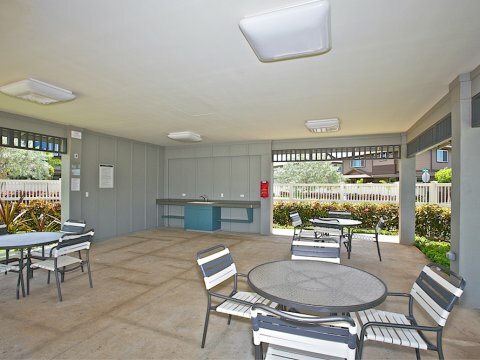 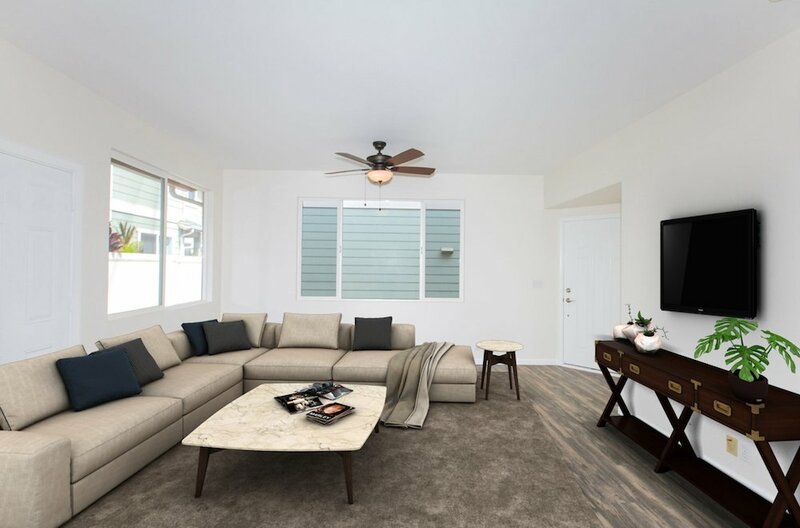 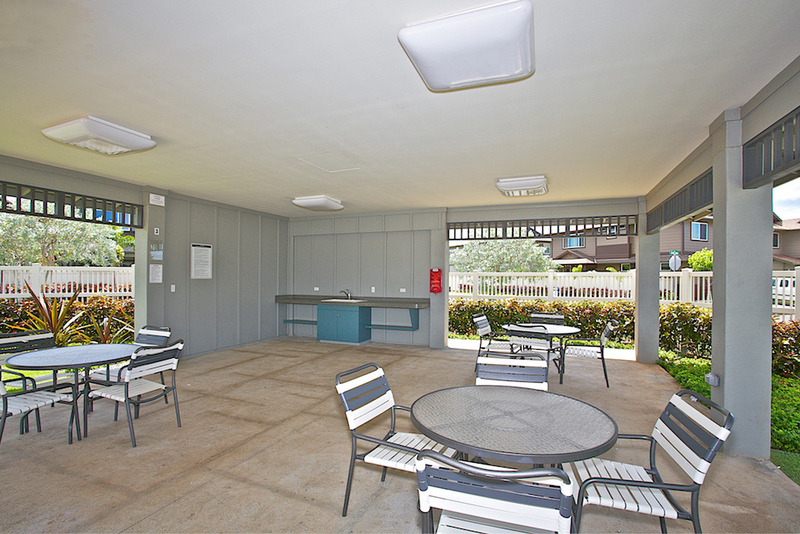 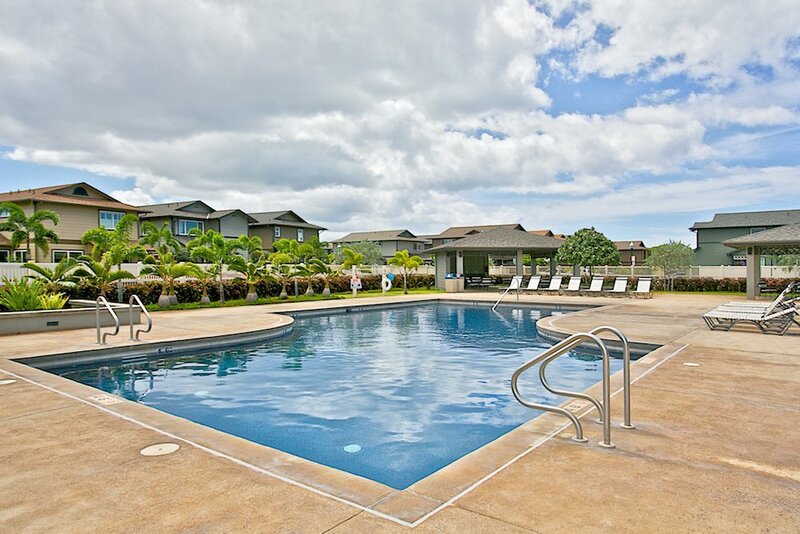 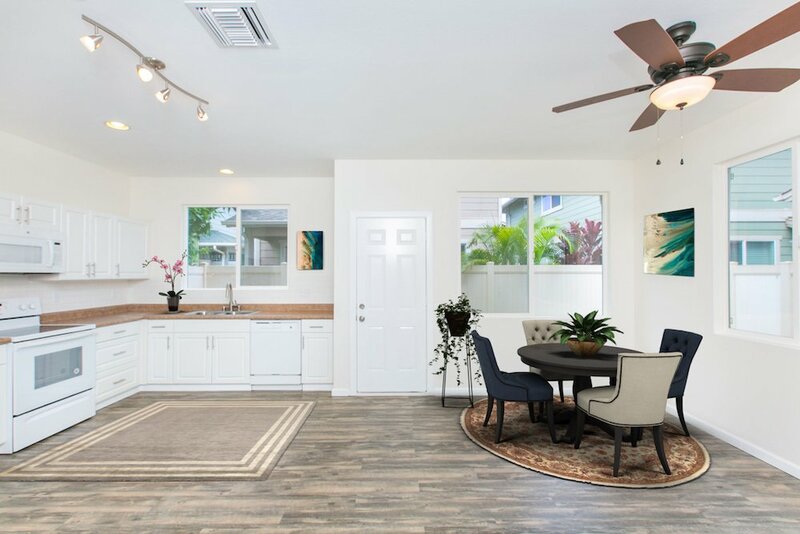 Enjoy all the amenities of Laulani Trades, including a large pool and community clubhouse. 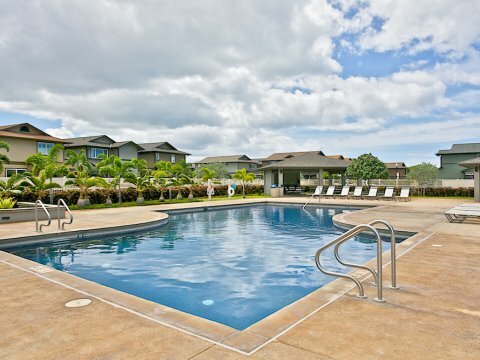 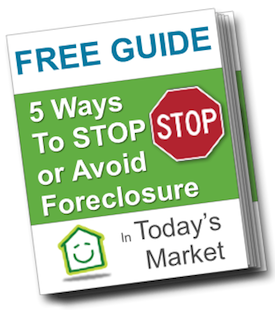 The Oahu real estate market is hot and Ewa Gentry is the place to secure your new property! 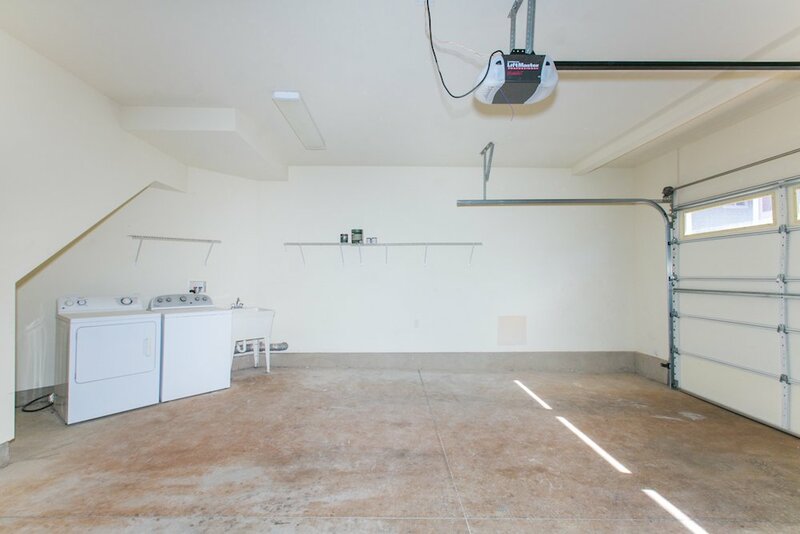 Contact us if you or a friend (or client) wants to see this property before it gets scooped up!